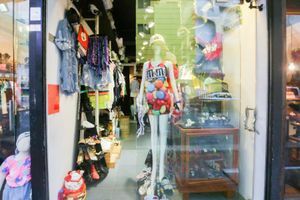 This 190 square feet space is advantageously positioned in the fashionable and tasteful area of Tsim Sha Tsui and is suitable for pop-up stores and events. 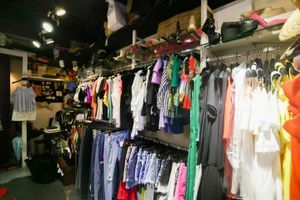 The space situated on the ground floor of an industrial building, which is well-known for selling fashionable items. It has an edgy style with a white color scheme and gray flooring. It has a stock room and a fitting room. 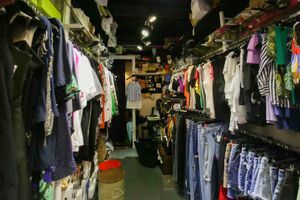 The space is also equipped with air-conditioning, Wi-Fi connection, numerous shelves and a large window, allowing you to showcast your products in this cozy place.